Born and raised in Winnipeg, Manitoba, Tim Palmer began his career as a chef at the picturesque Fairmont Jasper Park Lodge in the Canadian Rockies. He soon came to the realization that cooking would not only be his career, but also his passion for life. His culinary journey has led him to work in many exciting and beautiful destinations around the globe, from the Sheraton Mirage Resort in exotic Port Douglas, to the Fairmont Southampton Princess in Bermuda. 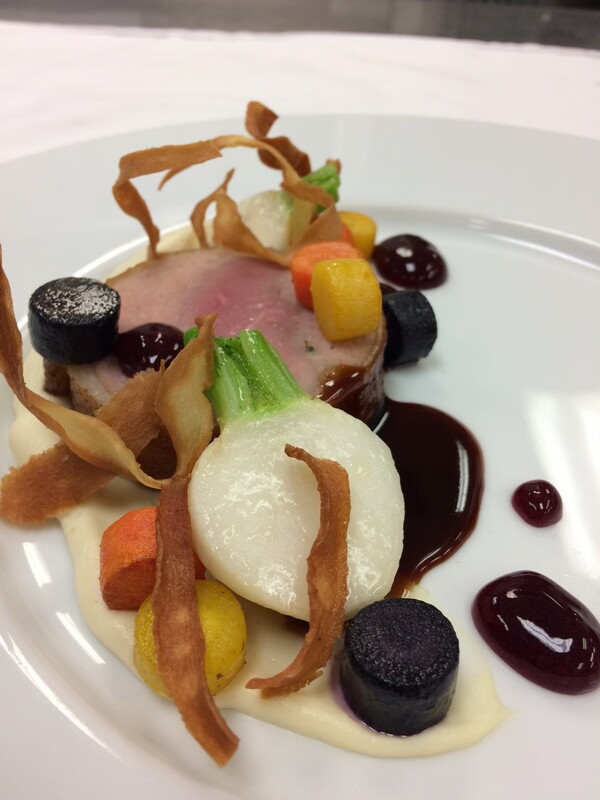 Tim returned to Canada as the Chef De Cuisine of Epic at Fairmont Royal York in Toronto. His culinary journey then led him back home to Winnipeg as the Executive Sous Chef at the number one luxury hotel in the city, Fairmont Winnipeg. He has recently assumed the role of Executive Chef at Fairmont Winnipeg, and is excited to offer his unique perspective on food as a local Winnipegger and a world traveler. Tim loves to create great food and make delicious memories for everyone who sits at his table!